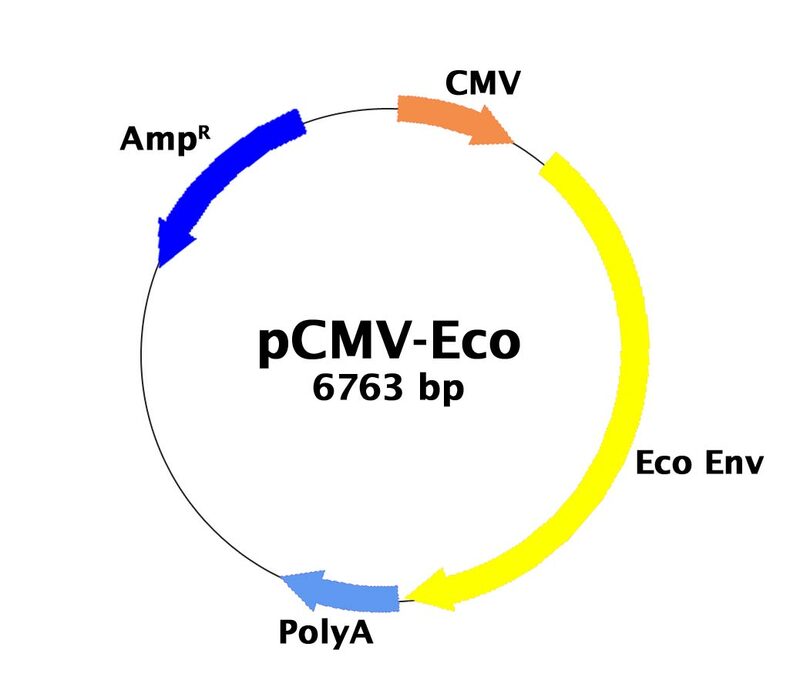 Ecotropic Envelope Vector | Cell Biolabs, Inc.
Use this vector along with a packaging cell line and a cloning / expression vector for retroviral production. Ng, A. J. et al. (2015). The DNA helicase Recql4 is required for normal osteoblast expansion and osteosarcoma formation. PLoS Genet. 10:e1005160.